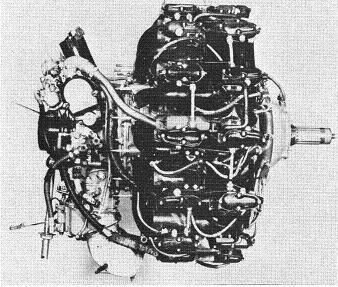 The Nakajima Sakae ("Prosperity") was an air-cooled 14-cylinder double-row radial engine with a single-speed supercharger and a bore of 130mm and stroke of 150mm. 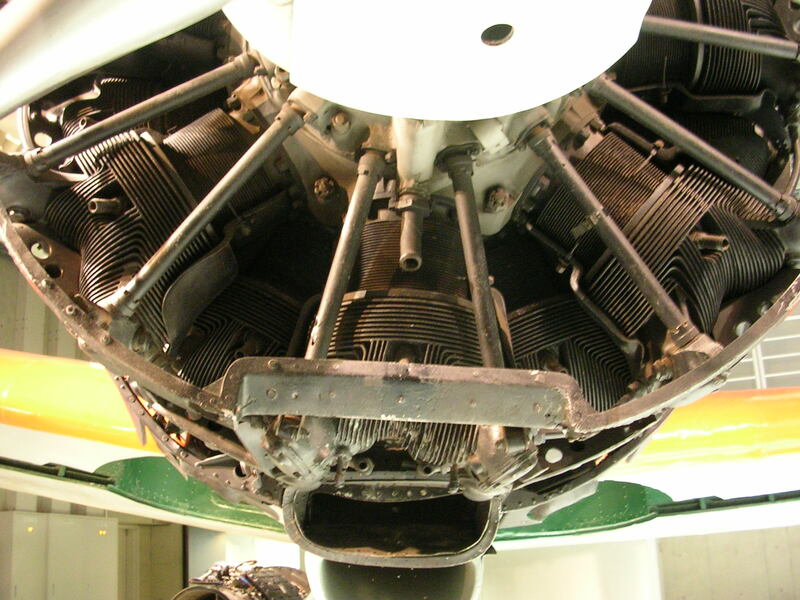 It was derived from the Gnome-Rhone engine produced under license in the 1930s, and resembled a scaled-down Ha-5. It could run reliably on a very lean fuel mixture on extended flights, which helped give the A6M "Zero" its impressive range. 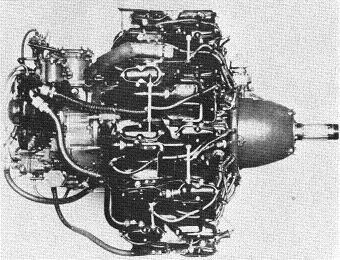 Kawasaki also produced the engine under license for the Army as the Ha-25 or Ha-115. Also known as the NK1F or [Ha-35] 21. The Sakae 22 was a mirror image developed for the J1N "Irving". Also known as the [Ha-35] 25. Added a two-stage supercharger. Also known as the [Ha-35] 24 or Sakae 24. Tuned for high altitude performance. 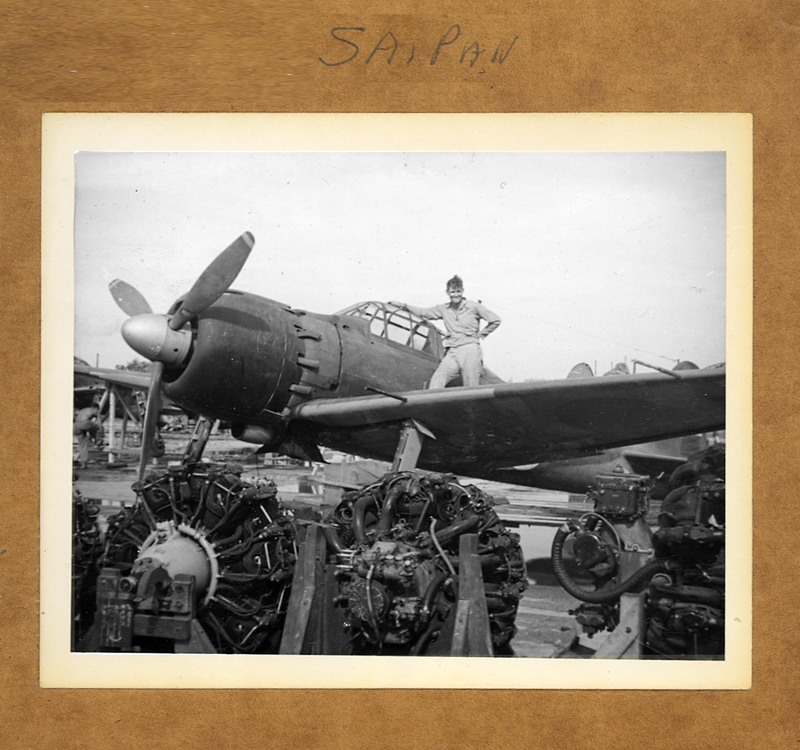 The Sakae powered the A6M "Zero", A6M2-N "Rufe", C5M "Babs", J1N "Irving", B5N2 "Kate", Ki-43 "Oscar", Ki-45 "Nick", Ki-48 "Lily", and Ki-56 "Thalia." 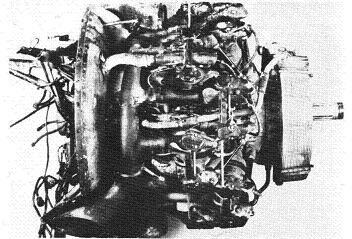 American experts who examined Sakae and Kinsei engines in aircraft wreckage at Pearl Harbor described them as "like a Swiss watch", comparing their workmanship favorably with Allied aircraft engines.